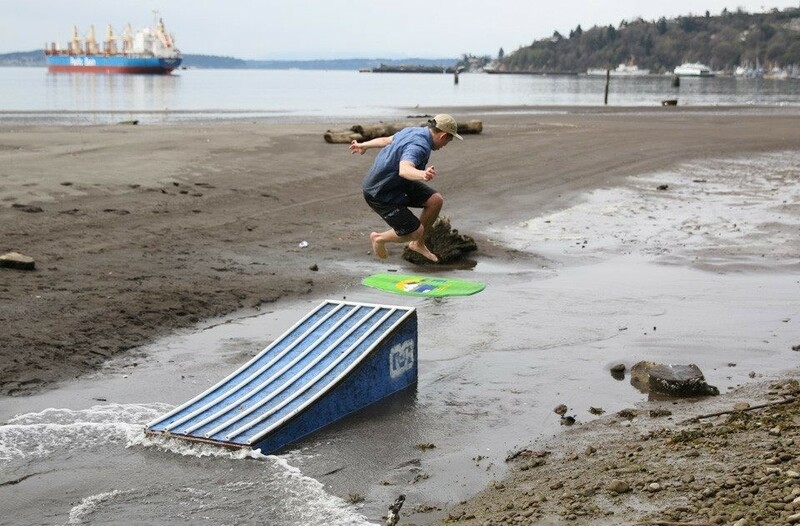 We finally got a sunny day in Seattle! 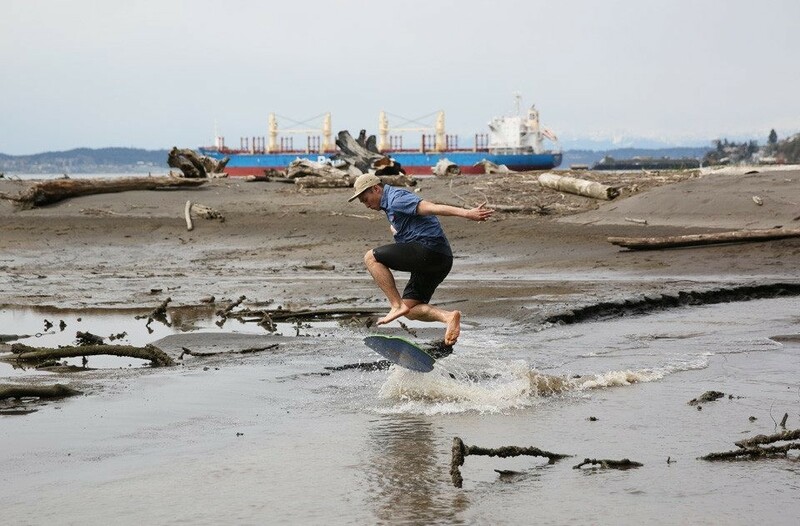 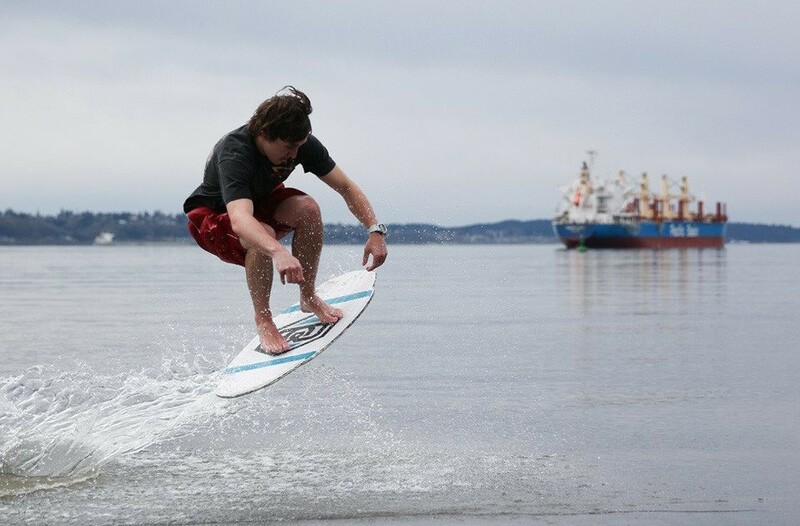 It is starting to feel like Spring up here so team riders Isaac Thomas and Casey Gackle got our first good skimboarding session of the year. 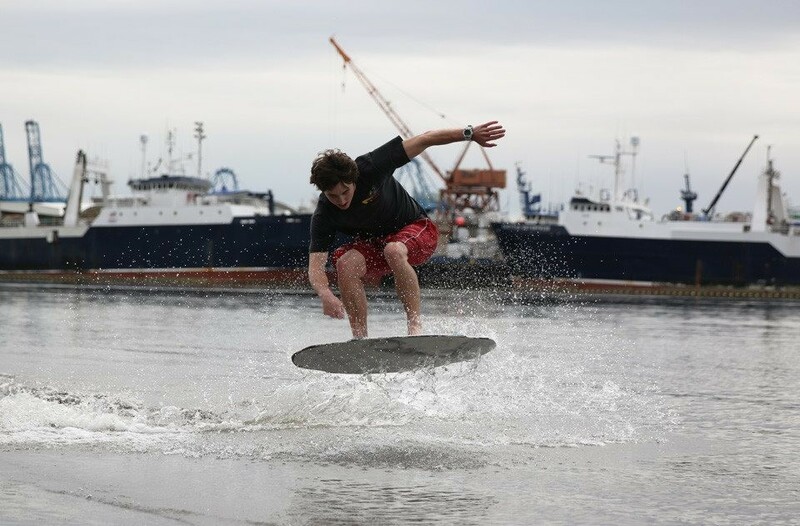 We were feeling a little rusty but we have plenty of skimboarding days yet to come! 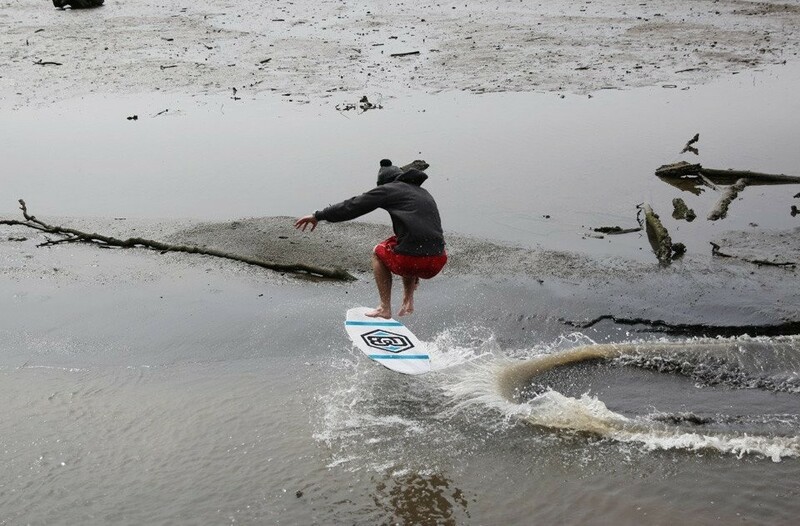 We are stoked for this skim season.